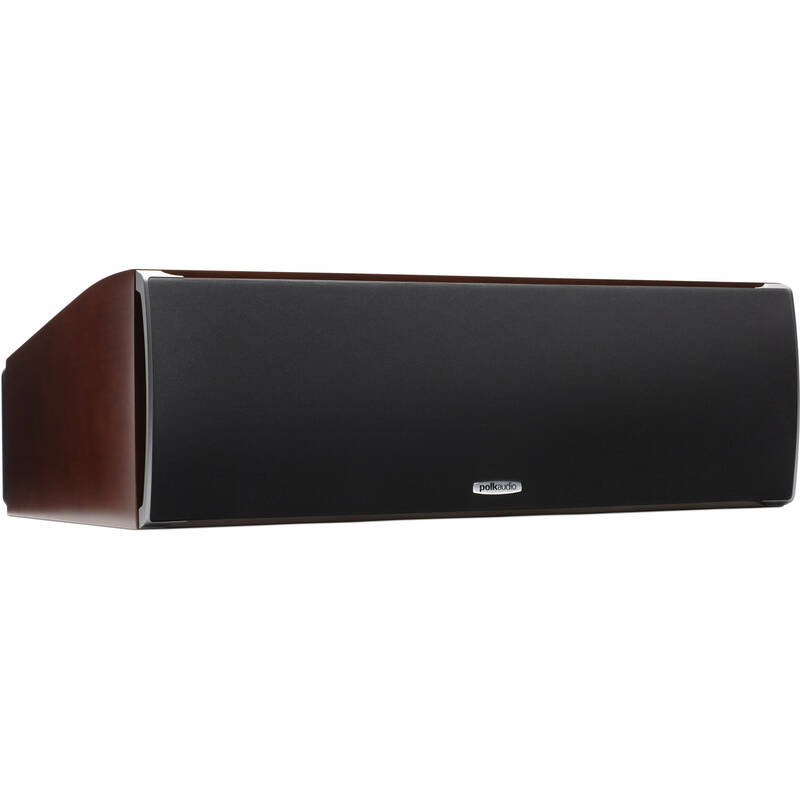 Enhance the dialogue of your favorite movies and TV shows with your amplifier and the cherry Polk Audio CSiA6 Two-Way Center Channel Speaker. It features a 1" silk polymer dome tweeter and two 6.5" polymer composite mid-woofers and accepts 20 to 200W of power from your amplifier. 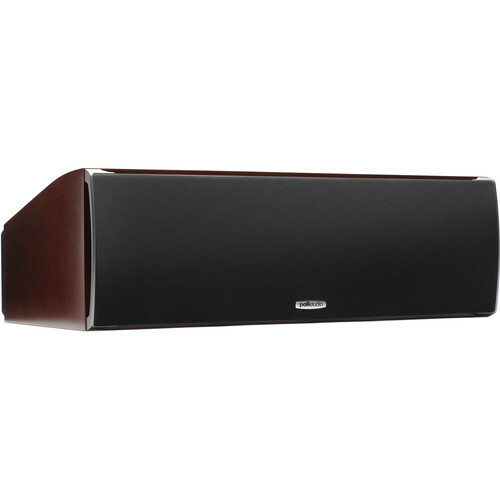 As a center channel, when integrated with the rest of your home theater system, it will produce primarily on-screen dialogue rather than the sound effects coming from the rest of your speakers. Box Dimensions (LxWxH) 27.7 x 16.8 x 10.13"